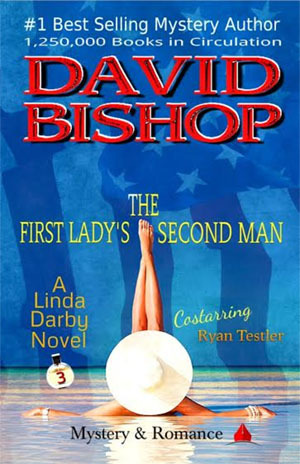 Linda Darby mysteries have reached these coveted rankings on Amazon’s bestselling lists: #1 in Mystery-Series, f#1 for Political-Thrillers, and #1 for American Drama. There are approximately 160 million women living in America. This is the story of just one woman and the events that change who she is, what she thinks, and how she will live the remainder of her life. Linda Darby is a seven-year divorcee, living quietly in a small let-the-world-go-by beach town on the coast of Oregon, who day trades for a living. Her only close friend is a widowed elderly woman who manages a small consulting company which, as is later discovered, never has visitors, sends and receives its business correspondence only by courier, and is not listed in any phone directories. No one in town knows what kind of consulting the company does, but the rumor is that whatever they do, they do it for the government. 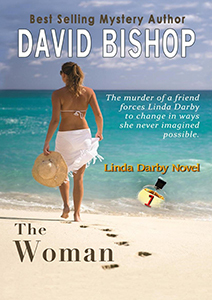 The long awaited sequel to the first Linda Darby suspense mystery, THE WOMAN, has been released. And Ryan Testler, is back with her again. An assassination is planned in Syria. 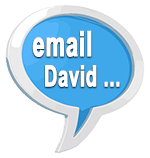 An extramarital affair occurs in Washington, D.C. The U.S. President decides to run for a second term. A mother and her daughter in Oregon are threatened. 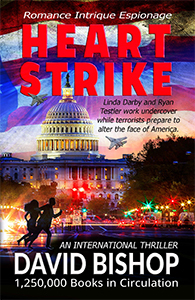 Relentlessly, Linda Darby and Ryan Testler are pulled toward these seemingly disparate events until their only way out is to confront what is quickly becoming unavoidable.